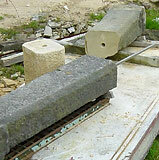 In June 2001 the ancient wayside marker known as ‘Reaps Cross’ (National Monument no.23382) which had been broken at some time in the past, was removed from its site on Heptonstall Moor and brought to our works at Rockend Moor for repair after local residents had expressed concern at its condition. 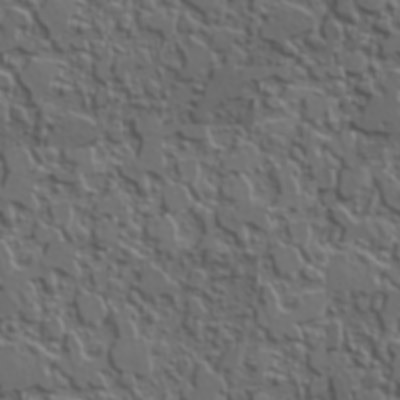 After lengthy consultation with English Heritage, we gained approval for our proposal to carry out the repairs. The cross was in two pieces approximately six feet in length, and both sections were badly damaged due to an attempted repair carried out around 1940 using iron pins which had swelled and caused severe cracking. 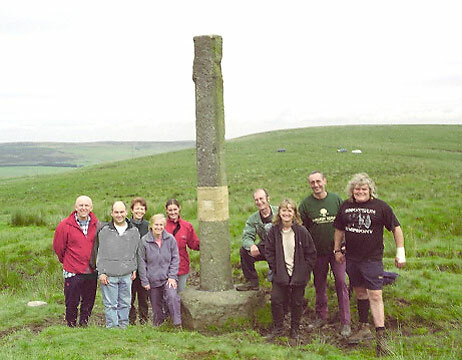 The cross was returned to Heptonstall Moor where it was re-erected in its original position. Shortly after the project was completed, Vic Dearden, who had been one of its main supporters and a valued advisor during the works, sadly passed away. His wife Carol commissioned a half size replica of the cross in his memory. It can be seen to the south of the Long Causeway at Kebcote.